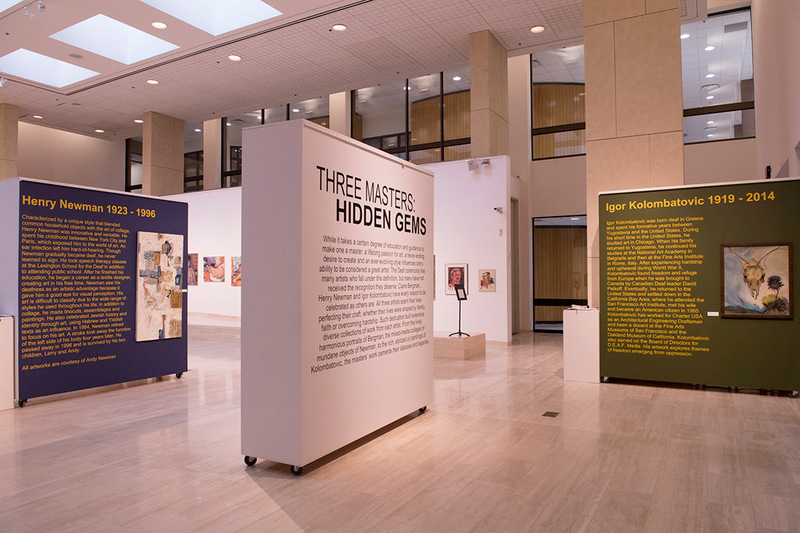 “Three Masters: Hidden Gems” at NTID’s Dyers Arts Center showcases portraits by Claire Bergman, oil paintings by Igor Kolombatovic, and mixed-media collages by Henry Newman. Gabe Ponte-Fleary A piece by artist Claire Bergman. 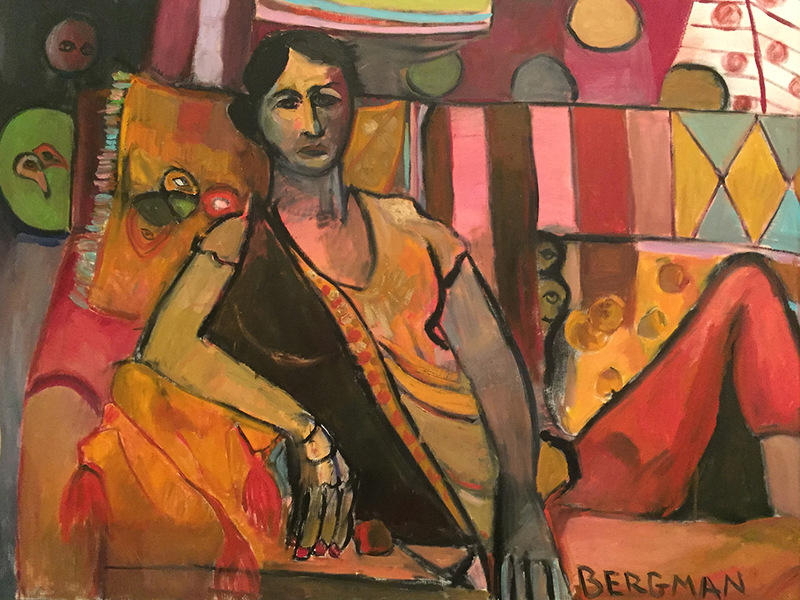 Claire Bergman describes herself as a portraitist, emphasizing the importance of the figure as a whole with an inner life of its own. She says the artistic process allows her to study characters and she attributes her success to self-growth and self-confidence as her art style evolves and develops. She is best known for her work with oil, watercolor and pen and ink. 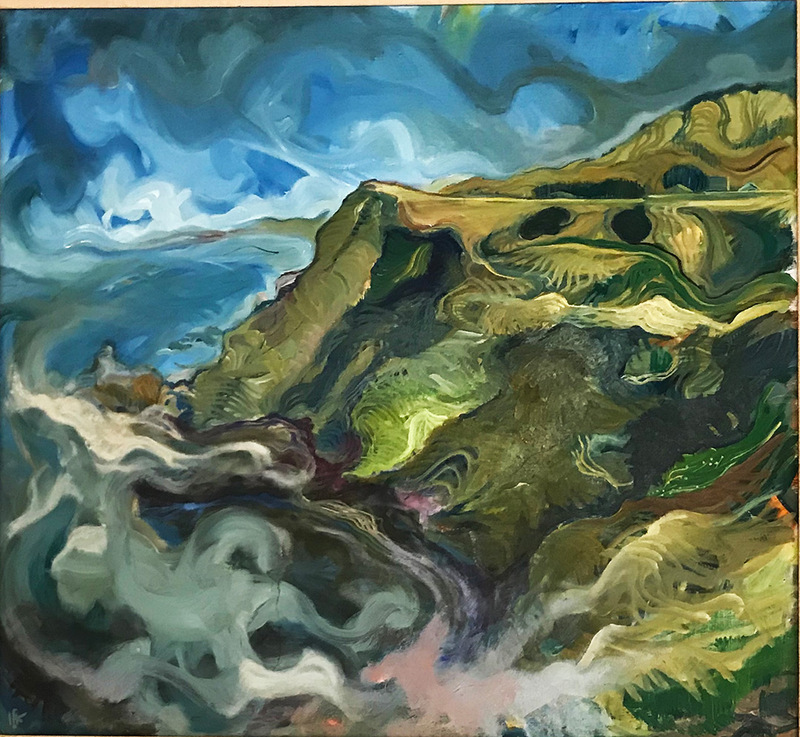 She has said that her deafness influences her work and she imagines that the subjects of her portraits are trying to lip-read or follow a conversation. Gabe Ponte-Fleary A landscape oil painting by Igor Kolombatovic. Gabe Ponte-Fleary A mixed-media piece by Henry Newman. Henry Newman’s art is characterized by a unique style that blends common household objects with the art of collage, seeing the potential in what others saw as trash or junk. Materials he used to create his mixed media collages included scraps from hardware and appliances, hinges, plywood, backboards from TV sets, old clothing, jar lids, rusted metal and tape cassettes. He saw his deafness as an artistic advantage because it gave him a good eye for visual perception. 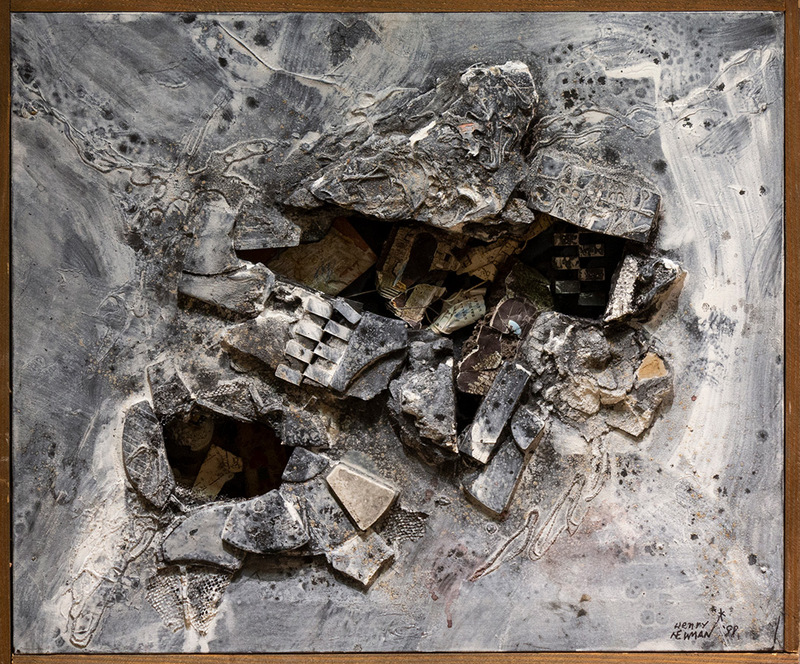 He also used a wide range of styles including linecuts, assemblages and paintings, and celebrated Jewish history and identity through art, using Hebrew and Yiddish texts as influences.